…”Comeback!” AHHHH!!! 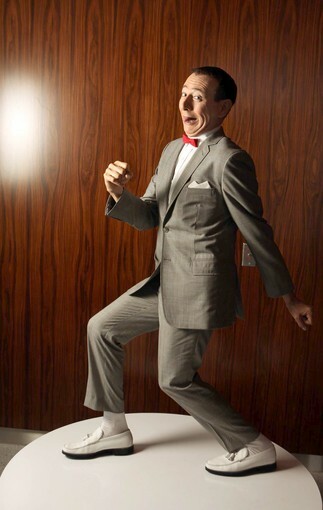 That’s right, at age 57, Paul Reubens aka Pee-wee Herman, the eternal man-child, is bringing his live stage show to Club Nokia in Los Angeles for a limited engagement running from January 12 – February 7, 2010. The 2010 stage revival combines characters from the original 1980 stage show, as well as Chairry, Conky the Robot, King of Cartoons, and Magic Screen from the “Pee-wee’s Playhouse” TV Series.